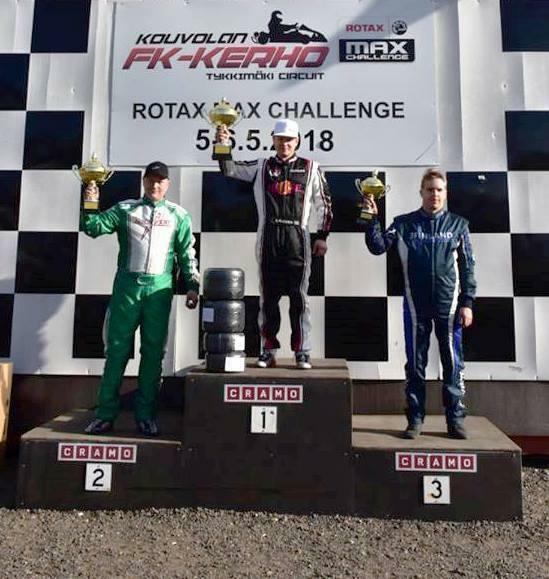 Haase still in the top 3 in the Rotax Max Challenge in Poland. 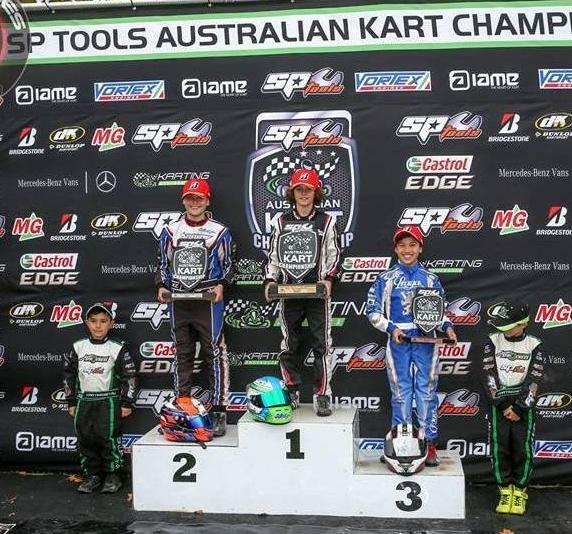 On Saturday Michal Smigiel 10th in qualification , did his best, finishing pre final 4th and getting to the top 3 during the rainy Final. 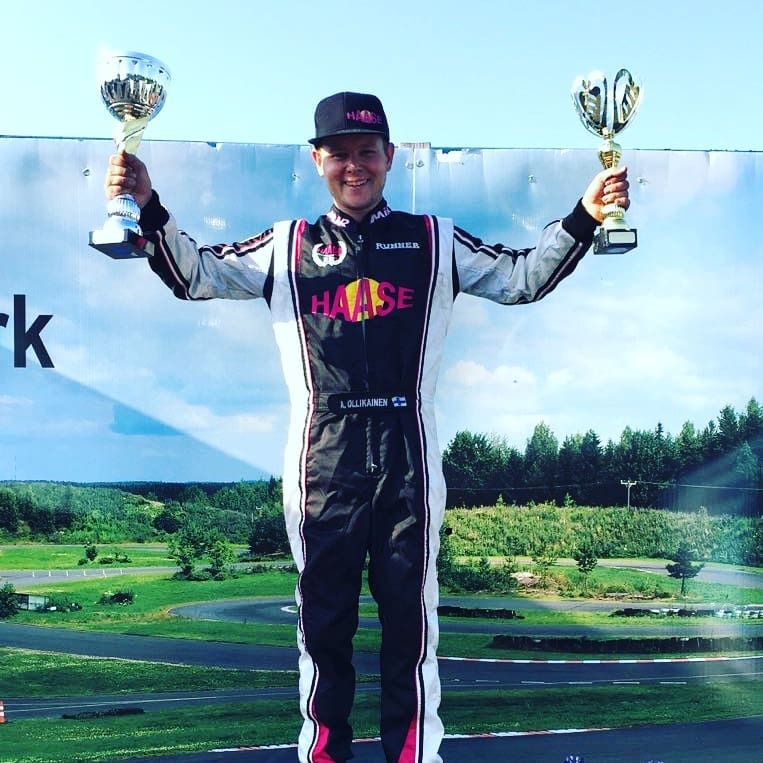 The youngest Haase driver Maciej Szyszko won qualification with 0,001 sec ahead of his biggest opponent. 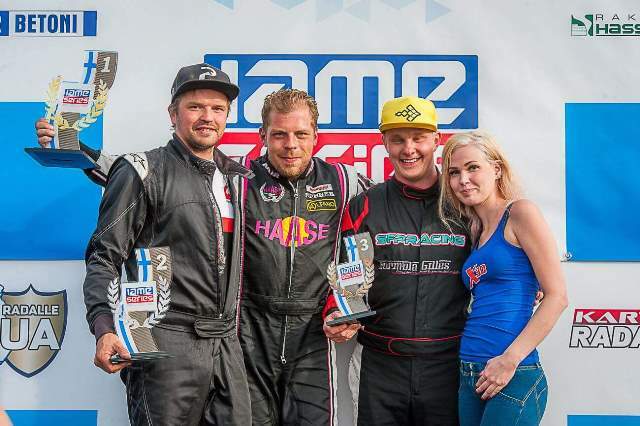 Second in the prefinal, Maciej Szyszko crossed the finish line 3rd in the final. 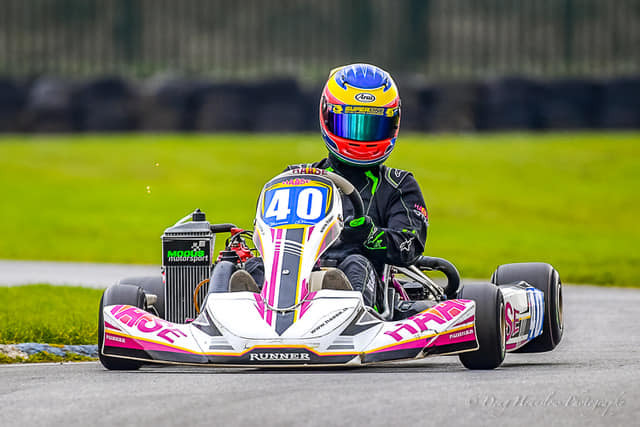 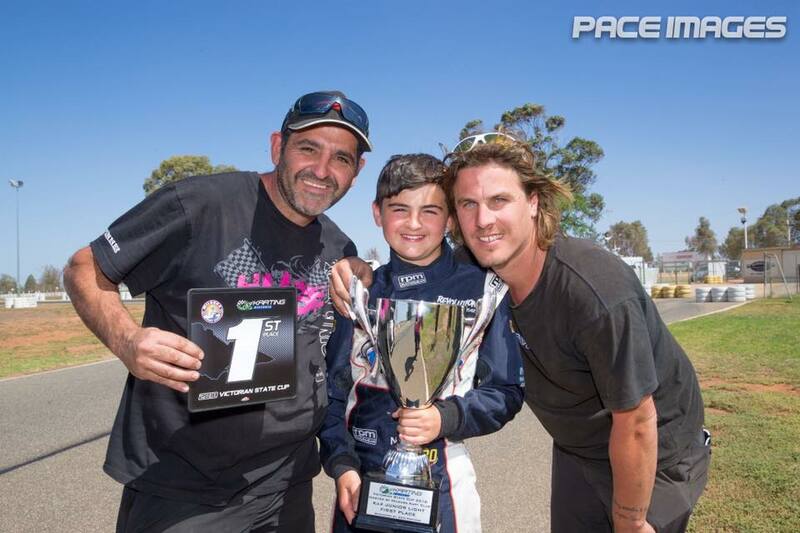 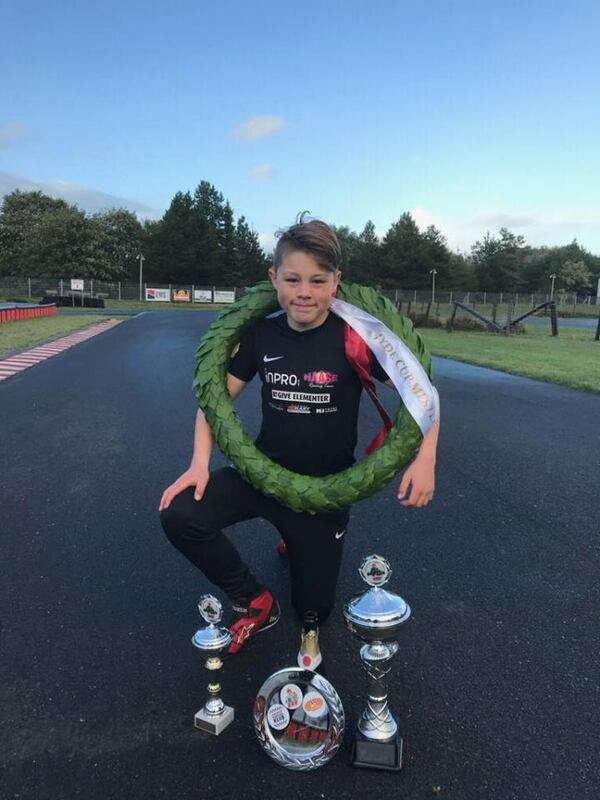 On Sunday Kacper Bielecki, 2nd in the qualification of Rotax Junior, won the prefinal and set a smashing victory in the final, far ahead of the rest of competitors. 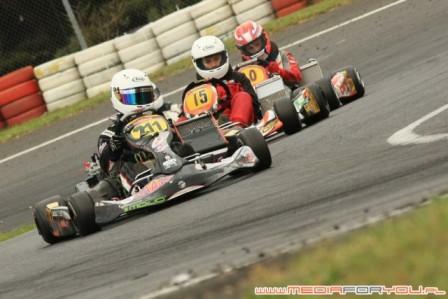 First round of ROK Cup Poland was a Haase debut in Poland with Vortex Rok Junior engine. 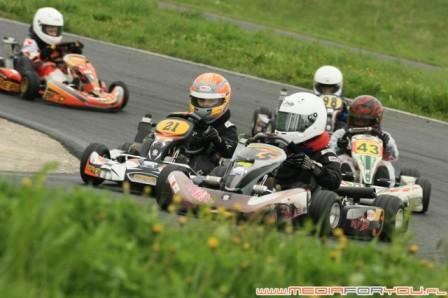 On Saturday Michal Smigiel was 3rd in qualification. 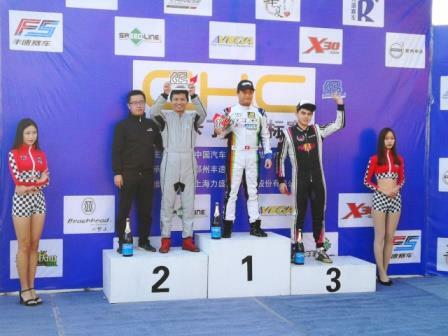 He holded his 3rd place after pre-final and final.